It’s Austria’s largest city and besides being the political, economic, and cultural heart of the country, Vienna is a gem among Central Europe. History fanatics will love it here and architectural fans will find the very streets to be an inspiration. Youth culture is thriving and the art scene is trending almost as noticeably as the food scene. Want to discover more of Vienna? Here are 23 of the best things to do there. To visit a Vienna coffee house is to truly experience the social scene in this city. And, who doesn’t love a good coffee to start their day, fuel their afternoon or prep them for the evening? These coffee houses have been called, “the city’s public living rooms,” as you can purchase a cup and have no worries about spending the day lounging among the diverse patrons. A visit to just one coffee shop won’t really do the coffee culture justice so make sure to frequent a few. 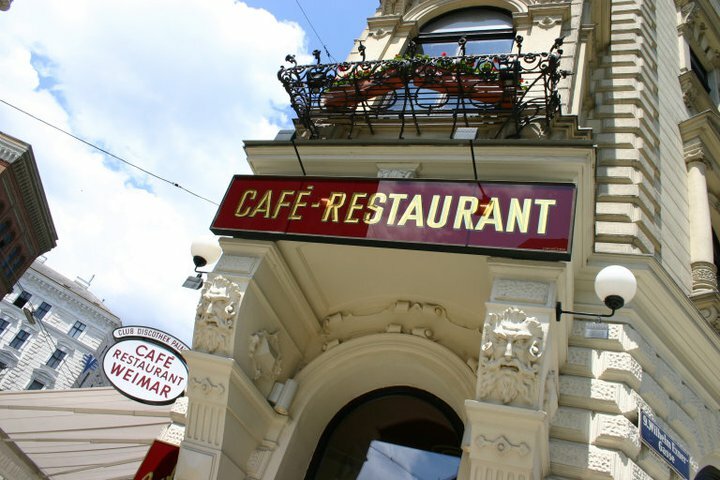 Read our blog on Legendary Viennese Restaurants & Cafes. Get ready to shop at one of the best flea markets in Vienna, open on Saturday only. Arrive early too because vendors start setting up around 4 am and the most passionate of shoppers could beat you to the best buys. Wandering the scene may be enough just for the photographs and people watching, but if you want to grab yourself a unique souvenir, this is the place to do it. Stalls sell everything from antiques to vintage curios. The main reason for going to the Naschmarkt is to enjoy the incredible food stalls and restaurants that line the length of the market. Don’t go on a Sunday as it is the one day the market is closed. It’s the official park of the city, which is probably the least important of its appeal. Divided into two by the river, the park consists of 28 acres and serves as a widely used green space for visitors and locals to escape city life. 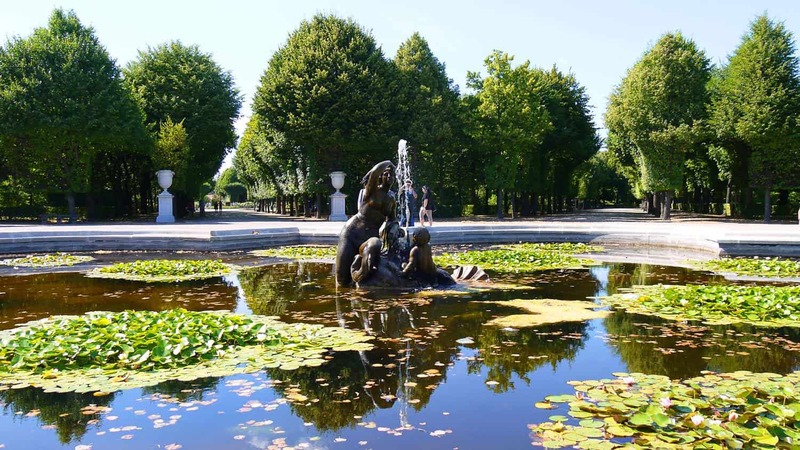 Wandering around is worthwhile as you will be sure to stumble upon sculptures and statues of famous Viennese artists like, Franz Shubert, Johann Strauss II, and Emil Jakob. Pack a picnic, find a nice tree, and enjoy the afternoon. If you truly love to shop for treasures, you will go beyond the usual trip to Naschmarkt. Vienna has plenty of smaller markets that are mostly frequented by locals but have some pretty quirky wares that tourists would be interested in too. Try Alwarenmarkte der MA 48 for curiosities, dishware, antique furniture and vintage decorations. There is also Riesenflomarkt which occurs every Sunday and offers a more chaotic experience full of clothes, toys and used treasures. And, for the fashion conscious, the Meins wird Deins market pops up throughout the year, offering vintage clothing, coffee and cakes! Sure, every city has a zoo, but does every city also have the world’s oldest zoo? Nope, only Vienna. Located on the grounds of the city’s famous palace, this historical habitat not only has animals but also the beauty of architecture and natural landscaping. 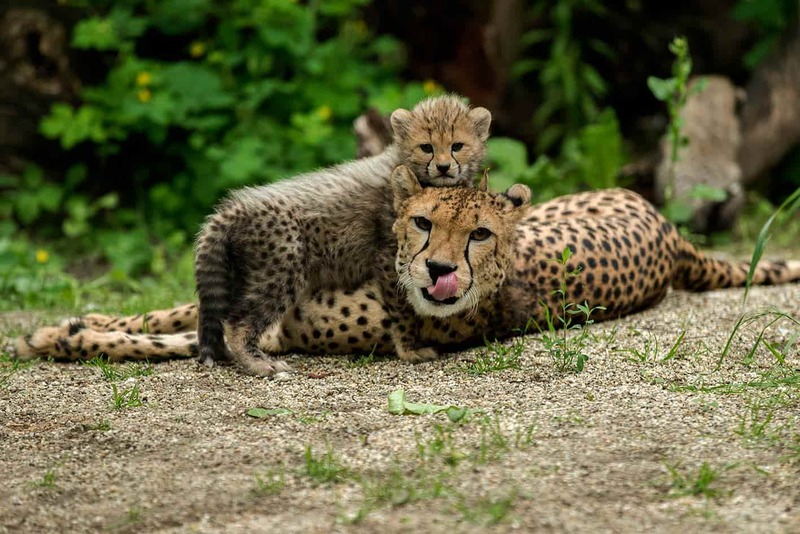 Founded in the early 1700s, this zoo holds the title as the oldest in the world. This Institute was founded in 1572 and its very name gives away the fact that the horses were of Spanish origin. The Lipizzaner is regarded as the oldest classic horse race in Europe. The superb arena – the Winter Riding School in the Vienna Hofburg (Imperial Palace) in which the Riders of the Spanish Riding School train the horses and where they perform was commissioned by Emperor Karl VI. His portrait decorates the white baroque hall built by Josef Emanuel Fischer von Erlach from 1729 to 1735. Since 1920 the presentations of classical dressage have been open to the public. 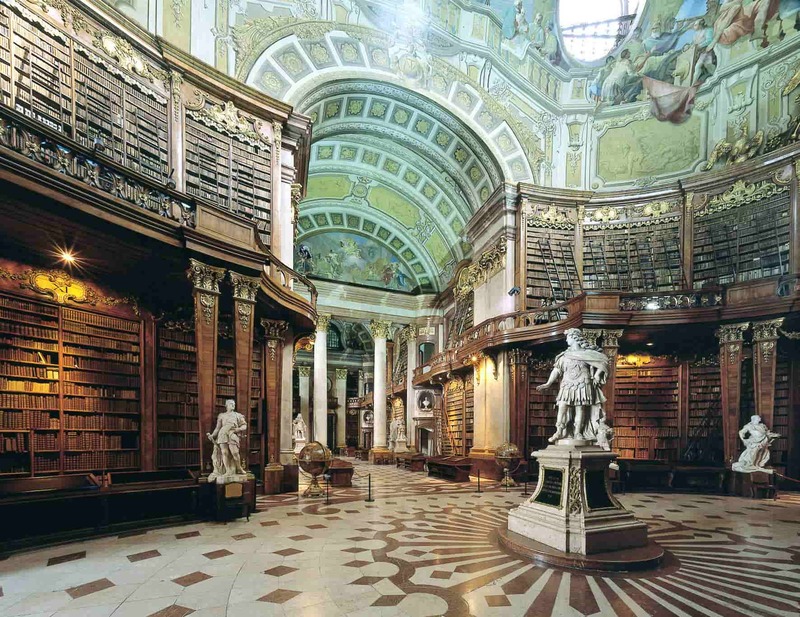 This is the biggest library in Austria and is often overlooked by travelers visiting the city. It consists of a whole array of collections that add up to over 7 million items. The Baroque style building is a sight within itself, especially the towering cases of books, marble statues and decorated ceilings. This passage is one example of what sets Vienna’s architecture apart from other cities. Take a stroll through the marble pillars and wrought iron while doing a bit of shopping at the stalls. The stores offer plenty of luxury items and one of Vienna’s best coffee houses, Café Central, can be found there. Functioning as the largest art museum in the country, it is also a favorite for both its collection and the stunning building itself. It was established in the 1800s with a foundation of private art collections. Now, visitors can see works from famous painters like Rubens, Vermeer and Rembrandt, as well as Greek, Roman and Egyptian collections. Bordering the pedestrian area is the fantastic Albertina Museum (also a great place to stop for lunch in their outpost of DO & CO). The permanent exhibition consisting of the Batliner Collection (covering Monet to Picasso) along with major works from the collection of Eva and Mathias Forberg. The collection spans Classical Modernism to the present. This could be considered Vienna’s top visitor attraction since it’s nearly impossible to ignore. 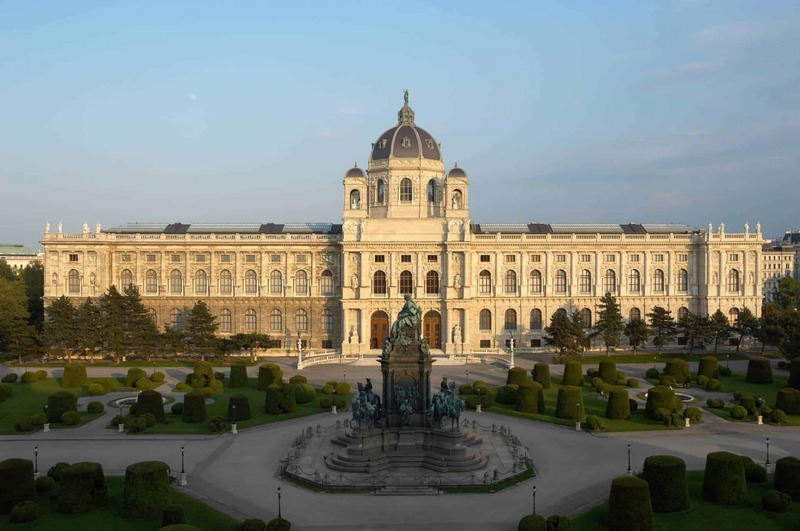 Built in the 1600s, this palace has played an extremely important role in the political and cultural world of Austria. 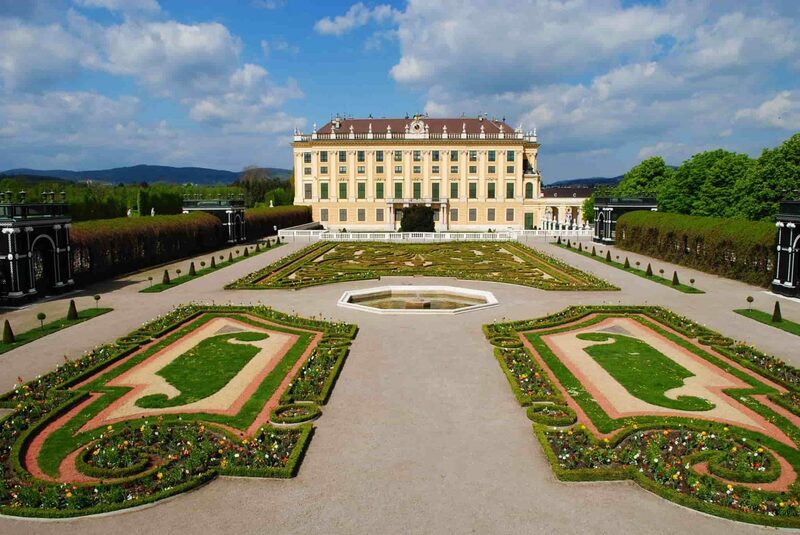 It has over 1,400 rooms and was once the home to the famous Austrian family, the Habsburgs. The structure exudes history too as it is an example of Baroque architecture and still features fully furnished rooms from the traditional style. This quirky artist could probably be compared to Antoni Gaudi in Barcelona as his odd works of architecture can be seen throughout the city. His structures are considered eccentric as they favor curvy lines and bold colors over the typical style. He was known for using bright colors, random objects, mismatched designs and incorporating the surrounding vegetation, like trees, into his designs. There is a museum, the KunstHausWein, which is dedicated to his work and also has free admission. However, if you would like to see his pieces while you are out and about, there are three that are quite famous. Check out the heating plant, Fernwarmewek Spittelau which features a multicolored smoke stack, the Hundertwasserhaus which houses apartments and offices and Hundertwasser Façade, the mosaic front of a local building. The artist traveled a good bit in his life too which led him to live in New Zealand, where he designed the most famous public toilet in their country. It still draws in visitors today! Yet another excellent museum housed in a palace, this destination is full of beauty from the inside out. The collections within consist of minerals, fossils, precious stones, meteorites, animal skeletons, taxidermy and insects. Actually, this museum holds over 30 million objects which makes it one of the most important collections in all of Europe. The museum has been referred to as epic as it also has plenty of interactive displays and a digital planetarium which makes it quite exciting for visiting children. This cathedral has been the most important church in both Vienna and Austria since the time it was built. It is also the tallest church in the country and is well known for its important place in the Vienna skyline. The design is a mix between Gothic and Romanesque which adds it to the list of top architectural pieces to see while visiting the city. Mozart was one of the most famous people to come out of Vienna, so there is no surprise that there is a museum dedicated to him there. The museum is housed in the composer’s former home which was built in the 17th century. Of the many (over a dozen!) apartments occupied by Mozart during his time in Vienna, only one survives. He lived here from 1784 to 1787 and wrote many great works here, including “the Marriage of Figaro”. While the building underwent different construction and projects, today it is full of exhibits about Mozart as well as audio-visual installations. Guests can find out about this figure’s history as well as some interesting history about the city itself. This photography gallery is surrounded by some of the larger museums so at times, it can get overlooked. It’s a bit smaller than the others but the exhibits are intimate and always changing. While it is bound to be different from month to month, photography lovers will be sure to find something interesting on a visit. Just around the corner from the Sacher at Dorotheergasse. 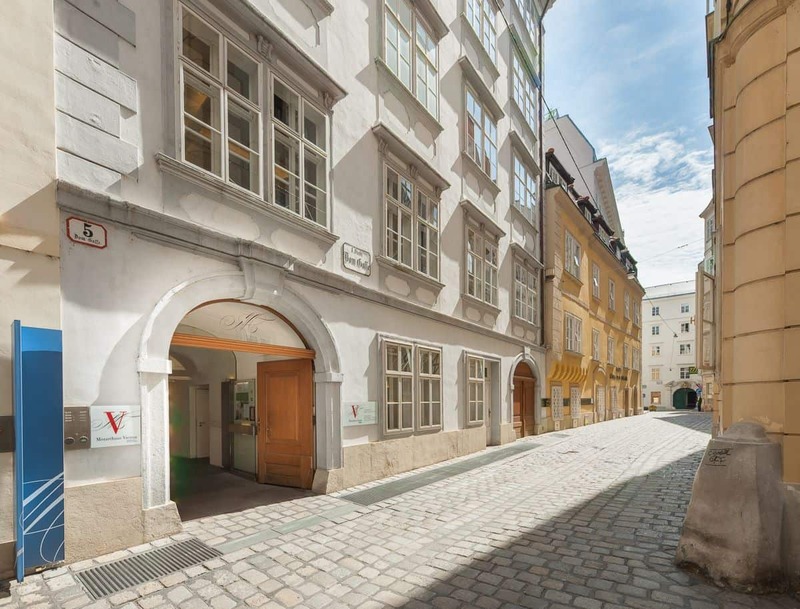 After being extensively renovated, this is now the top site for Jewish visits in Vienna and the museum now has a permanent exhibition called “Our City” which gives guests a comprehensive insight into Jewish life and the history of Jewish Vienna. A performance at the world famous Vienna State Opera is not to be missed! 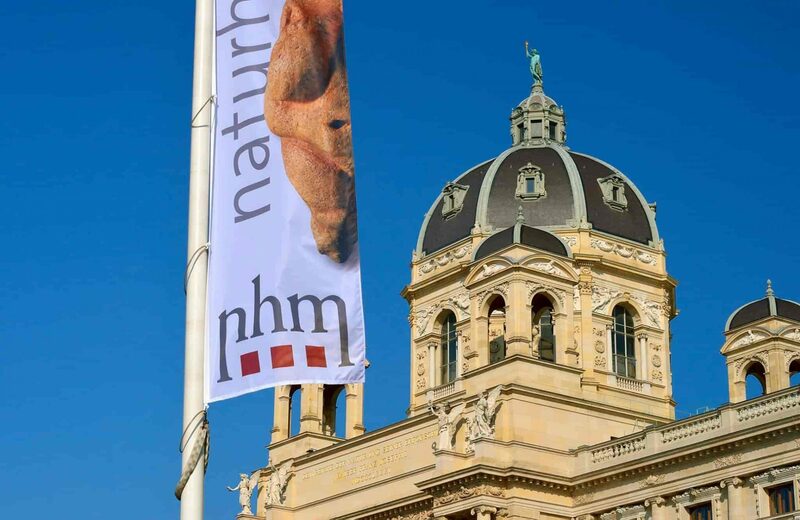 It is where Joseph Haydn’s career began, where Mozart and Constance got married, Beethoven’s “Eroica” was performed for the first time and much more of this historic venue. The Vienna State Opera still reflects a touch of the Imperial Glory and will enhance your overall impression of this musical city. These apply if you are visiting during the holiday season and shouldn’t be missed. 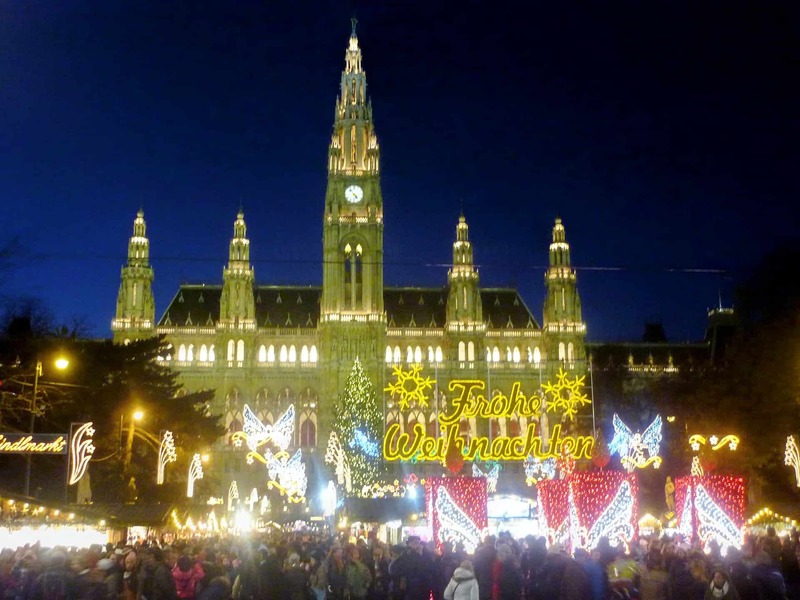 Vienna takes their Christmas markets pretty seriously and there is no better way to get into the holiday spirit than spending some time in one. Try Spittelberg, which is quite popular and located in a rather picturesque setting or Rathaus, which is the largest and most festive. Located under St. Stephen’s Cathedral, this crypt can be accessed through a stairwell that is in quite plain view. The stairs lead to a series of crypts and catacombs that are filled with the bodies of former citizens, some of which held famous titles. One of the crypts actually houses the organs of former royalties with more than 50 jars filled with hearts, intestines and stomachs. When the city experienced the Bubonic Plague back in the 1700s, the crypts came in handy as a place to store the bodies. He’s a big name in the psychological world, known for his work with psychoanalysis and his famous red couch. 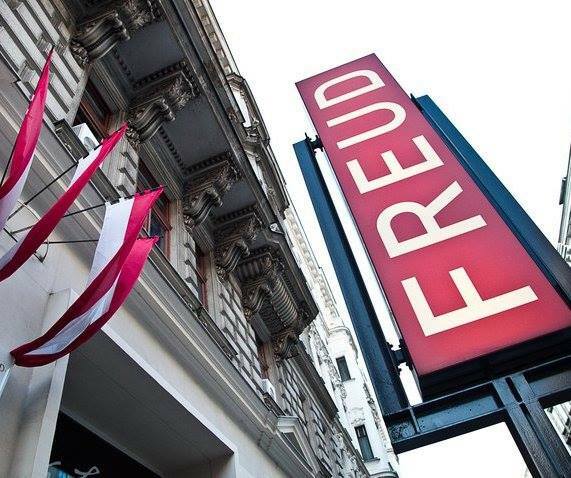 This museum is housed in Sigmund Freud’s former office and private space. While you won’t be able to see his couch, you will be able to see many of his belongings, writing work and antique collection. Plus, there is a pretty impressive library containing tons of psychology texts. For all of the beer lovers out there, Vienna’s largest brewery makes a great visit. You can stop by for a tour that lasts about an hour and even sample the beers. Beer is big business in this city, so tasting one of the top players right from the source can make a pretty unique experience. Get outside and enjoy a more natural part of the city by visiting these lovely gardens. 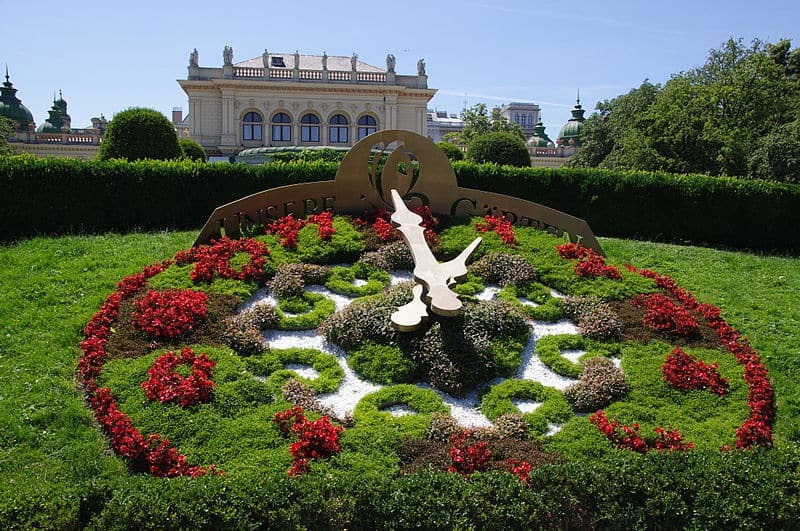 While it is part of the Schonbrunn Palace complex, the gardens are worth visiting just on their own and could take up much of an afternoon. Admire the perfectly sculpted flower beds or get lost in the hedge maze, a favorite activity when visiting the property. Guests here can also find artwork in the form of fountains and sculptures too. Don’t forget to stop into the Gloriette which is a fantastic work of architecture that also offers a café with pretty views of the gardens. 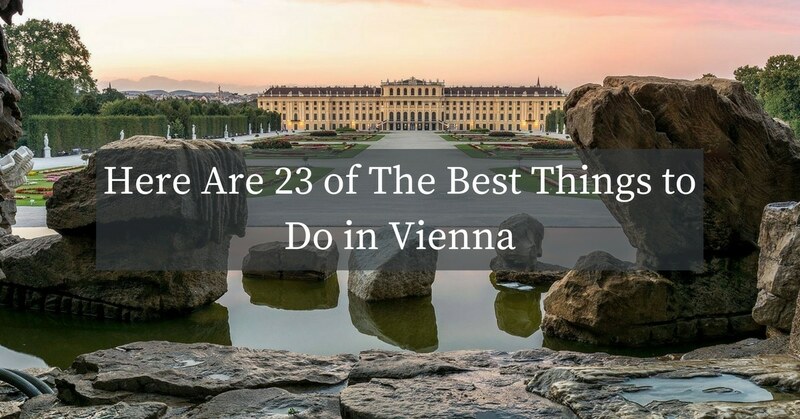 Vienna will keep you busy, that’s for sure. Come with an open mind and some pretty sturdy walking shoes because this city has a whole lot to offer. And, while having an itinerary ready to go before the trip is a great idea, leave some open spaces just to wander around and enjoy the way that it feels to simply exist in this stunning destination. 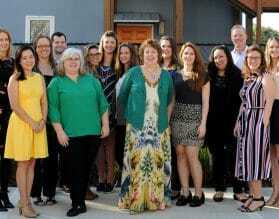 Gwen Kozlowski, General Manager of Exeter International has been recognized as the expert in deluxe travel to Austria by Conde Nast Traveler, Travel + Leisure and is a Wendy Perrin Wow Trusted Travel Expert. Let our team plan your trip to Austria and make it extraordinary.